Tupi: 2D Magic is an open source software that will let you perform Animation tasks. It's free for both personal and commercial use, thus the perfect choice for those that want an alternative for Animation programs. In order to download Tupi: 2D Magic you just have to click on the Free Download button above and you'll be able to save the 0 setup on your computer. The latest version was released on 2010-12-30 and is compatible with All POSIX (Linux/BSD/UNIX-like OSes). 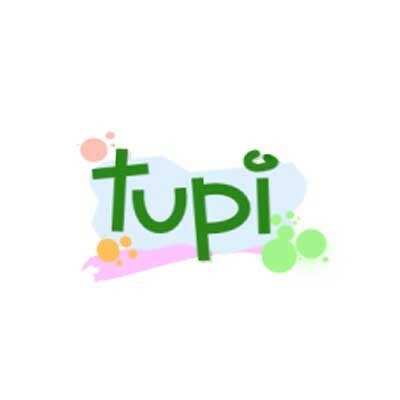 Tupi: 2D Magic is a design and authoring tool for digital artists interested in 2D Animation, offering an interface experience focused on 8-100 years old kids. It's source code is based on the KTooN project. Some of its main features are: basic illustration tools (shapes, fill, text), gradient tools, onion skin, brushes editor, pencil with smoothness support, basic object library (for svg files and raster images) and many others. Using its modules of Animation and Reproduction you can export 2D projects to several formats as OGG, MPEG, AVI, MOV and SWF. Additionally, the option of exporting Image arrays as output is available.